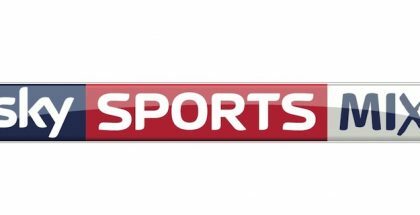 Sky Sports is kicking off the 2016 Premier League season by streaming Soccer Saturday for free on YouTube and Facebook. The show, which begins at 3pm on Sky Sports News HQ and Sky Sports 1, will also be streaming on four other platforms, including Sky 1, Pick and SkySports.com. For non-Sky customers, the programme will also be simulcast live on YouTube – and, for the first time, on Sky Sports’ Facebook page. 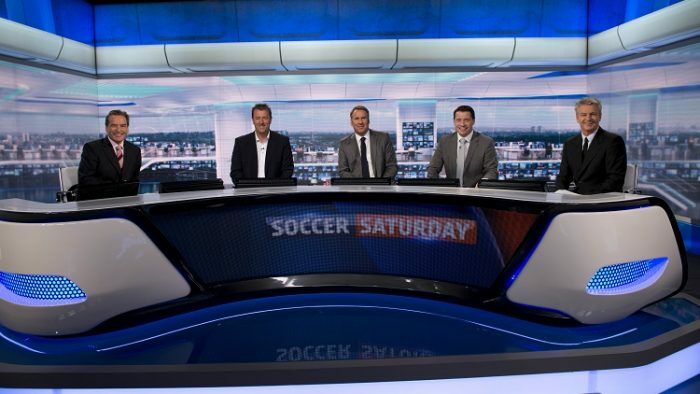 Presented by Jeff Stelling, and with a panel of experts and reporters – including Charlie Nicholas, Phil Thompson, and Chris Kamara – Soccer Saturday has established itself as one of the UK’s go-to hubs for footballing news, scores and updates throughout weekend matches across all the football leagues. “Last season showed us anything can happen in the Premier League and the opening day is always full of surprises, so we’re delighted to open up our coverage of Soccer Saturday to even more people across our channels and online,” says Soccer Saturday presenter Jeff Stelling. Indeed, the opening day sees defending champions Leicester City back in action, following their surprise victory last year. They play away to new boys Hull, while Ronald Koeman helms his first game at Everton, who face Tottenham at home. 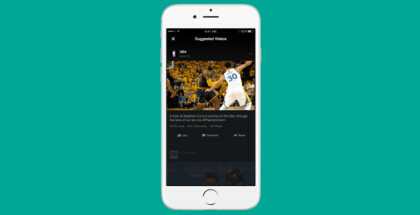 The move follows BT TV’s similar decision to stream the Champions League final last season on YouTube for free and comes as Sky also makes its sports coverage increasingly accessible online. From this season, Sky Sports customers can use the expanded mobile clips service delivered by the Sky Sports Football Score Centre app to watch all the goals from Saturday’s matches on their mobile devices from 5.15pm. Sky Sports subscribers can also watch extended match highlights of all Saturday’s matches on demand from midnight. For the first time, Sky Sports customers will also be able to enjoy regular live coverage of Premier League matches on Friday nights, in addition to weekend games and Monday night football, as Sky expands its rights to cover more than 700 matches from eight different leagues across its channels and digital outlets. 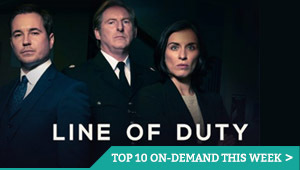 Sky is also increasingly promoting its contract-free service, NOW TV, which lets non-Sky customers stream Sky Sports live in the UK without the need of a costly, long-term commitment. A Day Pass costs £8.99, offering 24 hours’ access to all Sky Sports channel, a Week Pass costs £14.99, while a Month Pass costs £33.99. For more information, click here – or, to stream Soccer Saturday, head to the Sky Sports Facebook page.